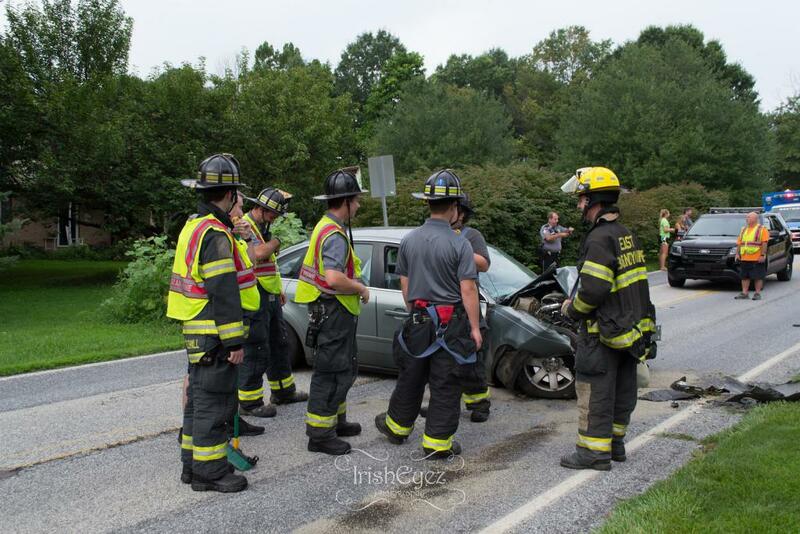 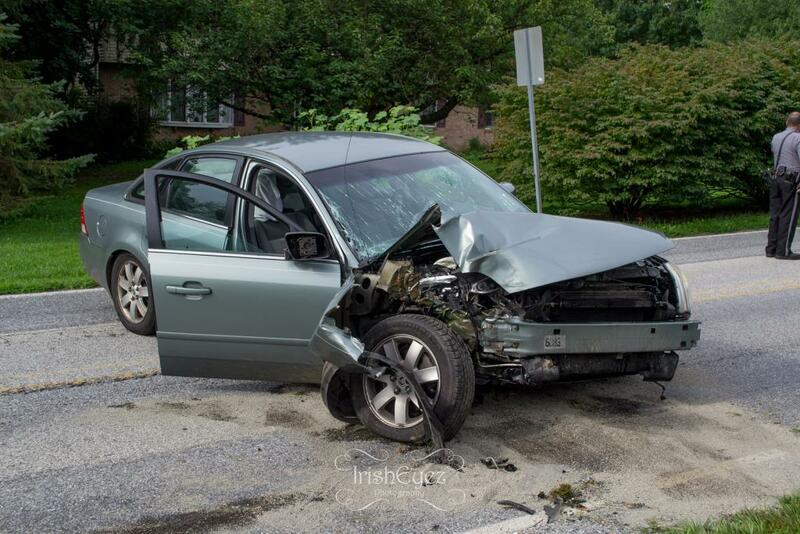 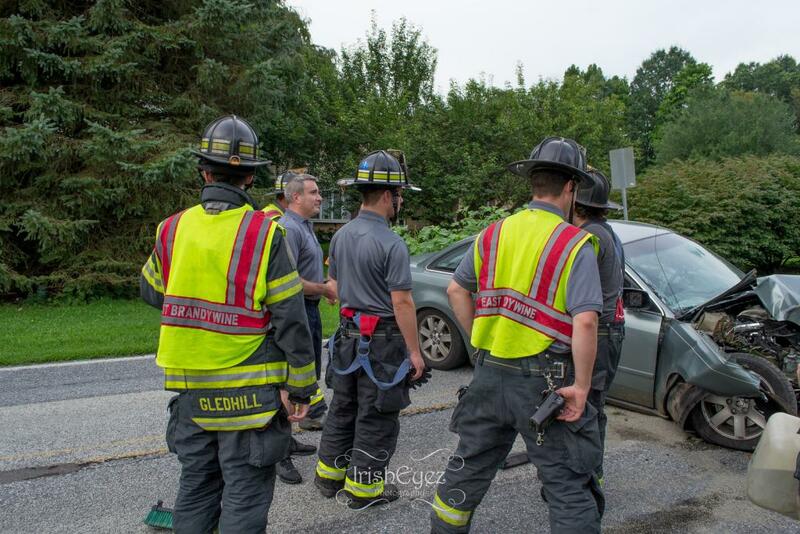 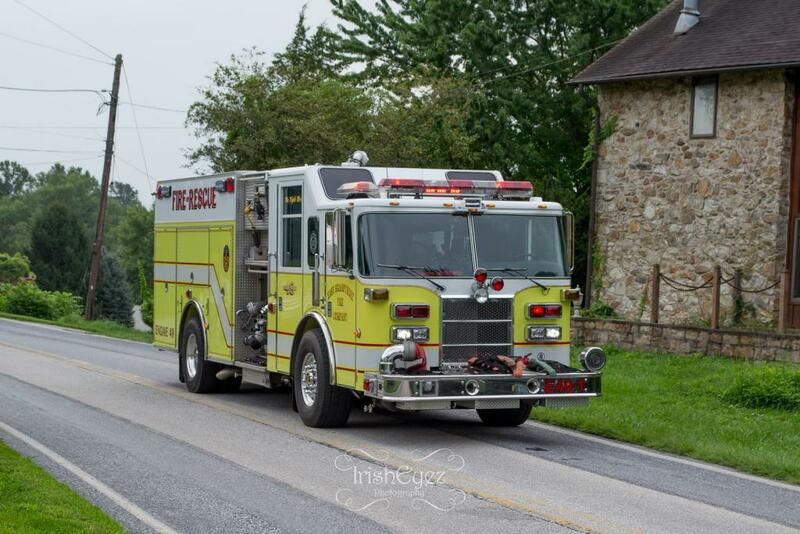 On Saturday morning August 18th while most residents were preparing to get their day started our volunteers responded to an automobile accident on Reeceville Road. 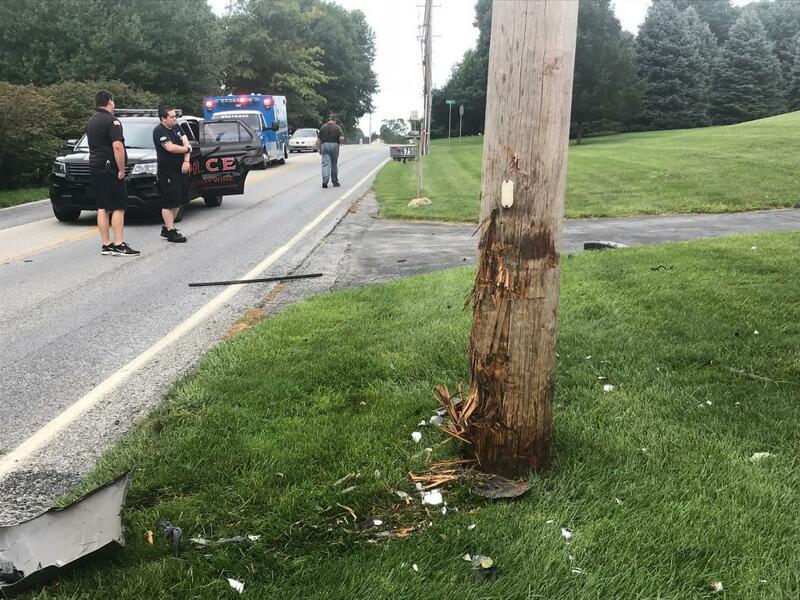 While en-route to the call responding units were made aware that a car had struck a pole and transformer exploded with possible wires down in the roadway. 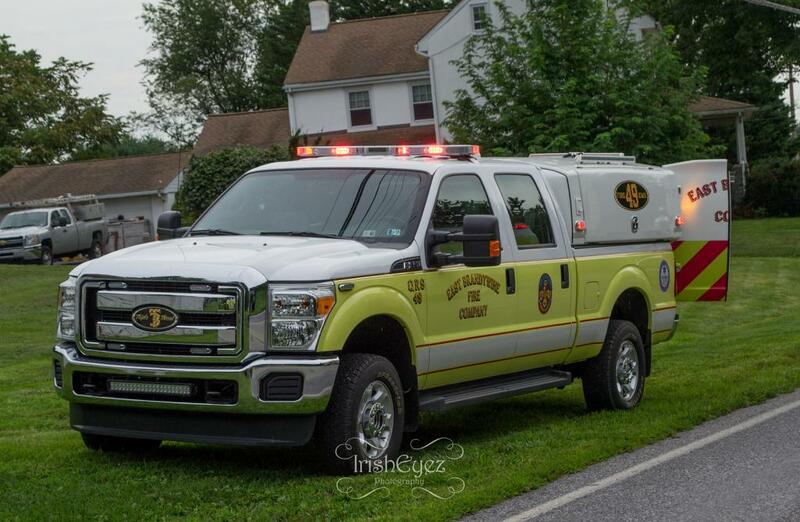 Deputy 49 arrived on scene shortly after dispatch and assumed Reeceville Command. 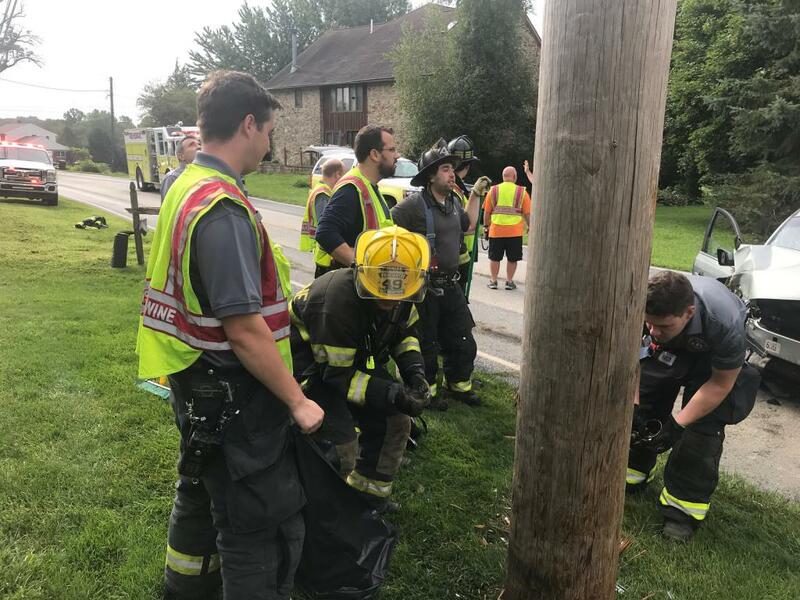 The patient was evaluated by EMS personnel from the ambulance however not transported to the hospital. 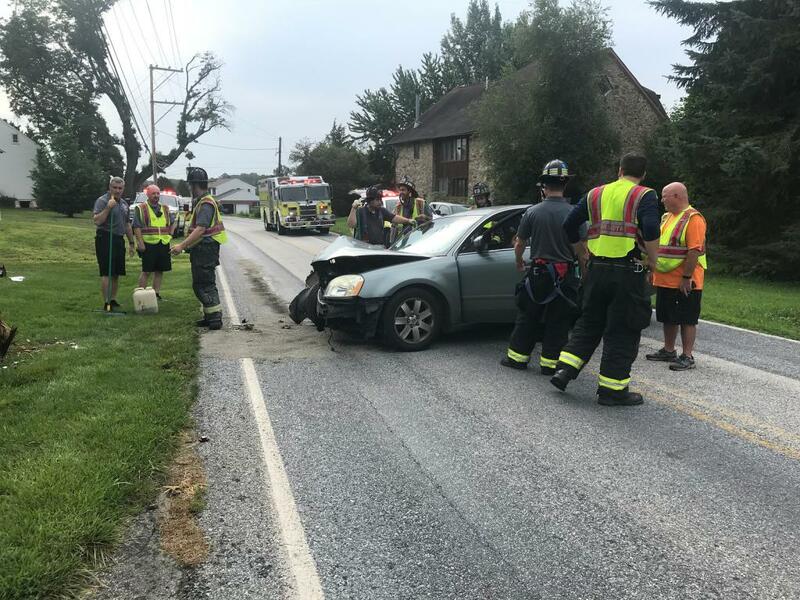 The roadway remained closed until the vehicle could be towed and workers from PECO could restore the power.